The following brief biographies are based on material in Mitred Archpriest Michael Protopopov's book, A Russian Prescence: A History of the Russian Orthodox Church in Australia (Piscataway, New Jersey: Gorgias Press, 2006). Alexander Rafalsky, the future Archbishop Theodore, was born in Lutsk, Ukraine, on 21 October 1895. His father was Archpriest Porphiry Rafalsky and his mother Evdokia was the daughter of a priest. Having married, on 12 May 1920 Alexander was ordained deacon and then, on 20 May 1920, ordained priest. In conditions of war and revolution the part of Ukraine in which he and his matushka lived was claimed by Poland. Sadly, his young wife was caught up in the social and religious upheaval of the time and, leaving her husband, fled abroad. Father Alexander studied at the Theological Faculty of the Warsaw University from 1924-1928, graduating with the degree of Master of Theology. His service to the church in priestly rank was distinguished and he was given many awards, including the mitre. 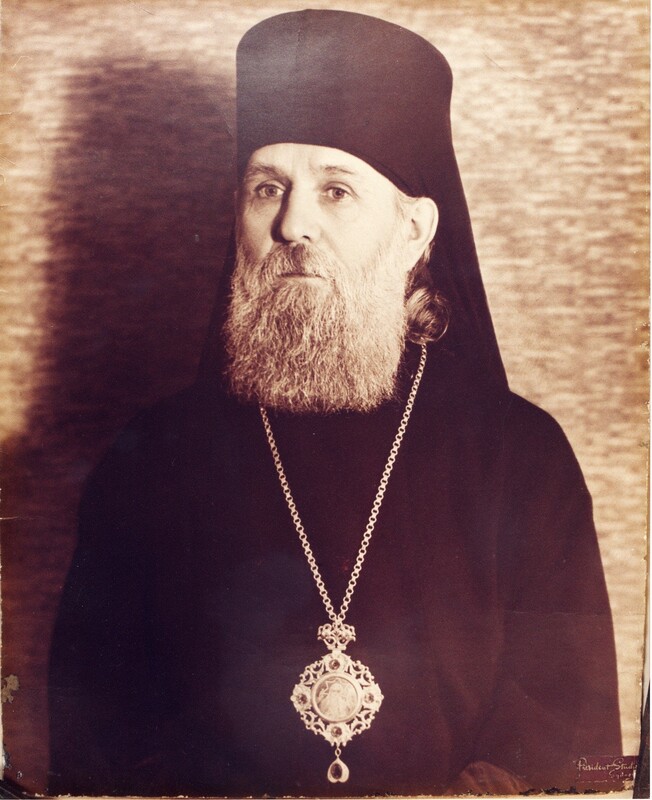 In 1942 the Synod of Bishops of the Autonomous Orthodox Church of the Ukraine chose him to be Bishop of Taganrog, vicar of the Ekaterinoslav Diocese. Tonsured a monk in the Pochaev Lavra and given the name Theodore, on 25 July 1942 he was consecrated bishop. Finding himself amongst the great many refugees in Germany, in 1946 he was received into the jurisdiction of the Russian Orthodox Church Outside Russia together with a number of other Ukrainian and Belorussian hierarchs and appointed to the newly created Diocese of Australia. He arrived in Australia on 8 November 1948. During the years that followed Vladyka Theodore organised many parishes and communities of believers across Australia and in New Zealand, received clergy into the Diocese, laid the groundwork for a proper Diocesan administration, and oversaw the building and consecration of Saints Peter and Paul Diocesan Cathedral in Strathfield, NSW. He was known for his humility, his warmth, and his simplicity. 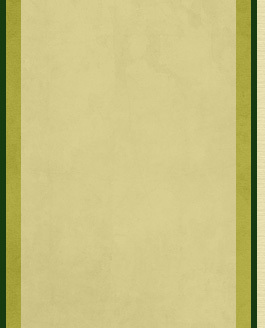 He was elevated to the rank of Archbishop on 3 November 1949. He reposed on 5 May 1955 following a brief illness, aged only 59, and was laid to rest beside the Strathfield Cathedral. Theodore Raevsky, the future Archbishop Sava, was born in the Tula Province on 10 February 1892. His father Theodore was a public administrator and his mother Alexandra was from a priestly family. He graduated from the Tula Theological Seminary in 1911 and later studied law at the Warsaw University. He worked for a time in public administration. With the defeat of the White Army he was in 1920 evacuated to Lemnos and then Constantinople. In 1921 he migrated to Serbia, a country for which he retained a life-long love. There, in 1930, he married Persida Arandjelovic. In Serbia Theodore undertook further theological study, had a distinguished teaching career, and came within the influence of Metropolitan Anthony (Khrapovitsky), first First Hierarch of the Russian Orthodox Church Outside Russia. He was ordained deacon in 1941 and priest in 1942. Fleeing the advancing Soviet Army, in 1944 Father Theodore and Matushka Persida moved to Austria. Late in 1945 he was appointed Administrator of the Austrian Diocese and in 1946 he was elevated to the rank of archpriest. In 1948 they migrated to the United States and Father Theodore became rector of the parish of Saint Vladimir in Miami, Florida. In the United States Father Theodore undertook important work on the Normal Parish By-Laws and the Statute for Sisterhoods. Widowed in 1952, he was tonsured with the name Sava on 14 January 1954 and consecrated Bishop of Melbourne on 18 January 1954. Arriving in Australia late in 1954, Bishop Sava was immediately well-received by the faithful of the Diocese. An authoritative speaker with a good pastoral manner, he also had a clear sense of the mission of the Russian Orthodox Church Outside Russia. Becoming Ruling Bishop of the Diocese upon Archbishop Theodore’s repose in 1955 he did much to consolidate church life: consecrating new churches, receiving and ordaining new clergy, establishing monasteries, and attending to youth and charitable work. He was particularly energetic in welcoming and settling Russian refugees from China. He was raised to the rank of archbishop in 1957 and in 1962 he was given the right to wear the diamond cross on his klobuk. Retiring in 1969, Vladyka Sava was appointed Representative of the Synod of Bishops in Australia. He reposed on 17 April 1976, his final words being “We must work…”. He was laid to rest at Rookwood Cemetery. Anton Martos, the future Archbishop Athanasy, was born in Byelorussia in 1904. He suffered from serious illness in his youth. In 1926 he enrolled in the Orthodox Theological Faculty at the Warsaw University. In 1927 he visited the Pochaev Lavra and was there tonsured and given the name Athanasy. Again suffering serious illness, he prayed before the miraculous Pochaev Icon of the Mother of God and the relics of Saint Job of Pochaev and was healed. He was ordained deacon in 1928 and priest in 1929. He was raised to the rank of abbot in 1936 and archimandrite in 1938. In March 1942 he was consecrated Bishop of Vitebsk in the Byelorussian Autonomous Orthodox Church (BAOC). 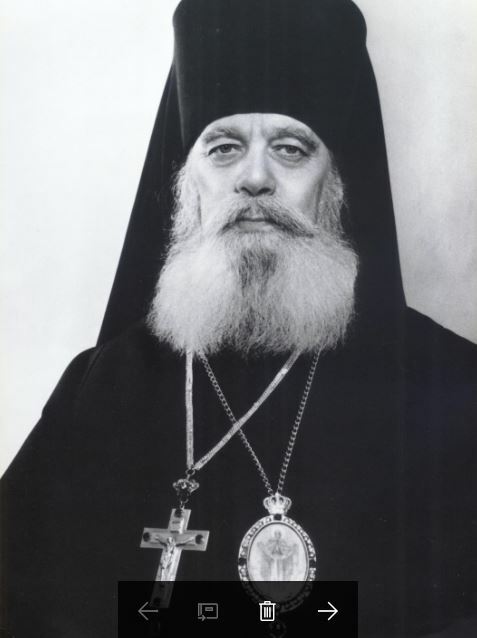 Together with the other hierarchs of the BAOC, Bishop Athanasy was received into Russian Orthodox Church Outside Russia in 1946. In 1949 he was assigned as a vicar-bishop to the Australian-New Zealand Diocese. Arriving in 1950, he served in the Diocese until February 1956 when he left to take up a new appointment as Bishop of Buenos Aires. He was raised to the rank of Archbishop in 1957 and in 1961 he was awarded the right to wear the diamond cross on his klobuk. In 1969 he was appointed Ruling Bishop of the Australian-New Zealand Diocese. A highly-educated theologian with a great zeal for the education of the faithful, he was nevertheless unable to form a deep bond with the great majority of the Russian Orthodox flock and deepened certain divisions within the Diocese, particularly in Sydney. Sadly, he rapidly lost the confidence of the clergy and faithful of the Diocese and in 1970 the Synod of Bishops relieved him of his post. He returned to South America in 1972 and was titled Archbishop of Buenos Aires, Argentina and Paruguay. He reposed on 3 November 1983 and was buried in the monastic cemetery of the Brotherhood of Saint Job of Pochaev at the Holy Trinity Monastery in Jordanville, New York. Sergij Putilin, the future Archbishop Theodosy, was born in Voronezh, Russia, on 18 August 1897. His father was a priest and his grandfather had been a deacon. He studied at the Voronezh Theological Seminary and later served during the Russian Civil War in the Don Cossack Army of General Pyotr Krasnov. Having married on 14 October 1921, Sergij sought ordination but his bishop, fearing that the difficulty of priestly service in that time would lead the young man either to martyrdom or apostasy, declined his application and encouraged him to find secular work. Sergij found employment as an accountant but was imprisoned by the Soviet authorities in 1931 and again from 1936 until 1940 when he was released without charge. Following the German occupation of the Don Region, Sergij, his wife and their two daughters were transported to Germany where he was employed as a welder. In time he came into contact with Archpriest Adrian Rymarenko, the future Archbishop Andrew of Rockland, USA. Father Adrian was a spiritual son of Elders Anatoly and Nektary of Optina. He encouraged Sergij to again seek ordination to the priesthood and this took place in Germany in 1948 when he was already 51 years of age. Following the war the Putilin family migrated to Australia, arriving in December 1950. After being received into the Diocese of Australia early in 1951, Father Sergij was assigned to minister to the Orthodox faithful in Perth, Western Australia, where he was an energetic pastor. In 1953 construction began on a church dedicated to the Apostles Peter and Paul. 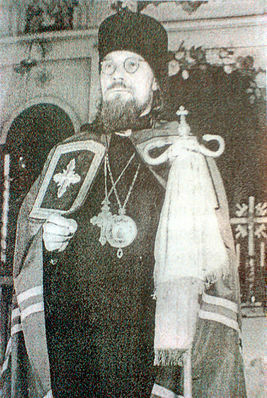 Upon its completion and consecration in 1954, Father Sergij was elevated to the rank of Archpriest. He served as rector of the Perth parish until 1969 when, following the repose of his Matushka Olga, he was tonsured a monk with the name Theodosy and consecrated Bishop of Melbourne, Vicar of the Australian-New Zealand Diocese. In 1970 he was appointed Ruling Bishop of the Australian-New Zealand Diocese and in 1971 he was elevated to the rank of archbishop. A wise and calm administrator, a humble and industrious archpastor, he overcame many difficulties in the life of the Diocese. He reposed unexpectedly on 13 August 1980 and was laid to rest beside his wife in the Karracatta Cemetery in Perth, WA. Mikhail Pavlov, the future Archbishop Paul, was born in Warsaw on 3 November 1927. 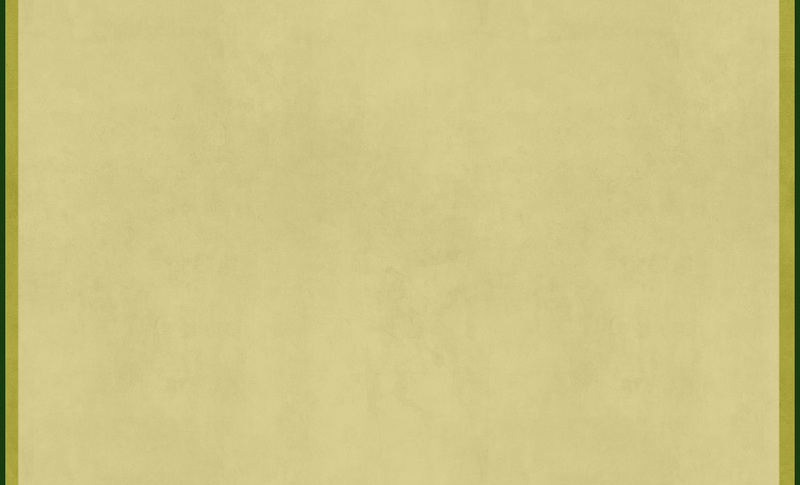 He was raised by his mother, Larissa, in a strict Russian Orthodox spirit. Fleeing Poland during the war years, mother and son found themselves in a camp for displaced persons in Germany. There they met Archimandrite Vitaly (Ustinov), a future First hierarch of the Russian Orthodox Church Outside Russia, who took them under his protection. In 1947 Michael was received into then Father Vitaly’s monastic brotherhood and tonsured with the name Paul. 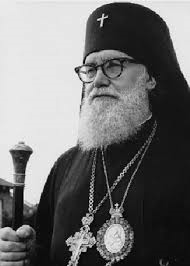 He was ordained deacon in Paris on 10 September 1949 and – after moving with his brotherhood to South America when Archimandrite Vitaly was appointed Bishop of Montevideo – priest in Brazil on 6 January 1952. Father Paul was elevated to the rank of abbot in 1958 and archimandrite in 1966. In 1967, by then living in Canada, he was consecrated Bishop of Stuttgart, Vicar of the German Diocese, and served there until his transfer to the Australian-New-Zealand Diocese in 1980. In 1981 he was elevated to the rank of archbishop. A highly cultured man and a fine preacher, he spoke six languages. During his time in Australia a number of new churches were consecrated, many young men were ordained for service in the Diocese, the Holy Transfiguration Monastery in Bombala was established, and in 1988 the Millenium of Russian Orthodoxy was celebrated. After suffering a series of strokes in 1991 and 1992, Vladyka Paul retired to the Novo-Diveevo Convent in New York, USA. He reposed there on 15 February 1995, the Great Feast of the Meeting of the Lord, and is buried in the convent cemetery. A selection of photographs of Vladyka Pavel can be viewed on the ROCOR Studies website here.